The Schilke ST31 Series Trombones offer an efficient feel with a large, robust sound. Ideal for many musical genres, the ST31’s .500″ bore and 8″ bell excels in all registers and musical settings. This model includes a hand-hammered one-piece yellow brass or rose brass bell with soldered bead, giving this little trombone a big sound. 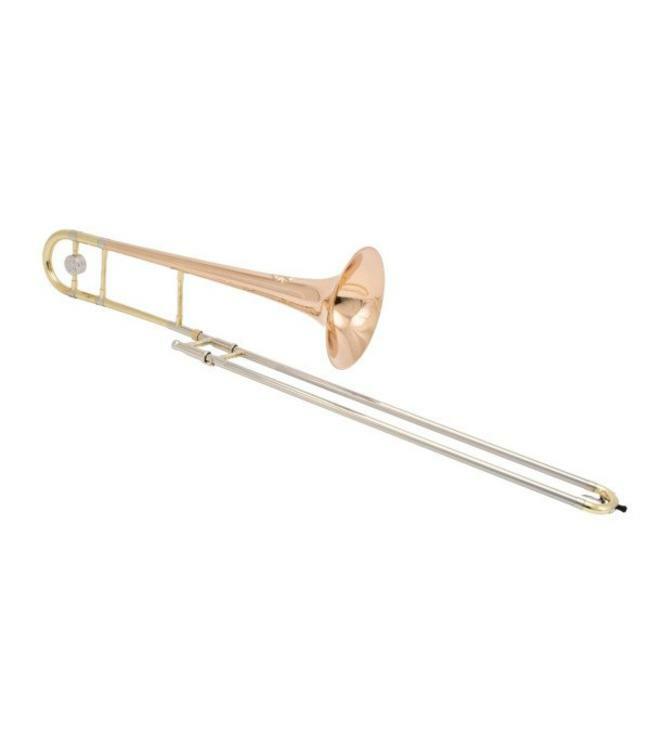 ST31 trombones include a nickel silver handslide with yellow brass crook, providing a quick response with rich core. ST31 handslides include two removable leadpipes.